What is link or linking? Describe the process of linking documents in HTML. 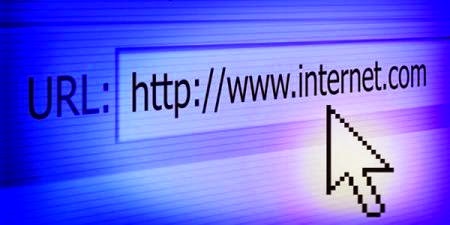 Linking or Links : Links are the ‘hyper’ part of the hypertext – that is the part user uses to jump from one HTML page to another. Links, also called anchors, mark text or images as elements that points to other HTML documents, images, applets, multimedia effects or specific places within a HTML document. Links differentiate HTML documents from other electronic documents. (i) An anchor tag, <A>, which marks the text or image as a link. (iii) An address, called a URL (Uniform Resource Locator), tells the browser the file to link to. URLs identify file locations on the web or on the user’s local hard drive. These addresses can be HTML documents or elements referenced by the documents, such as images, applets, scripts and other files. The URL is always enclosed in quotes. For example, “address.HTML”. In the above example, the ‘Link text’ part actually appears in the document.